Irshad joined the CFE team in March 2017. He has considerable experience working on complex tracking studies and designing bespoke research tools to help answer key client questions. He also has expertise in the field of project management. 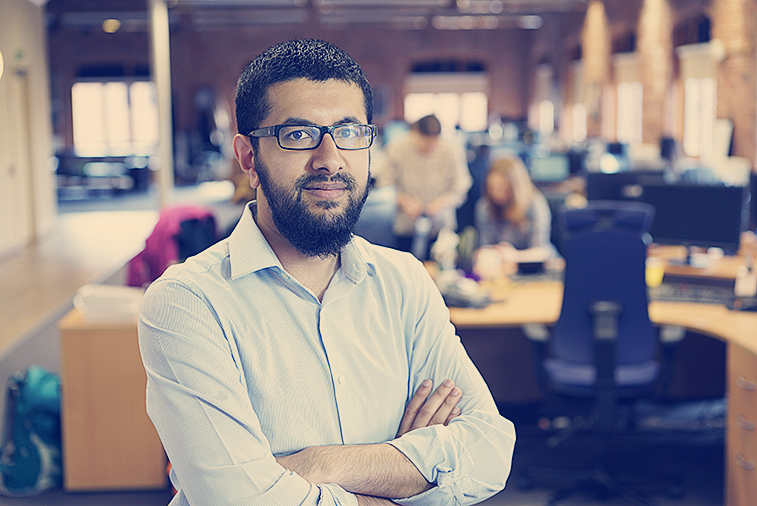 In 2013, Irshad was awarded a BSc in Economics and Finance from De Montfort University. Here, he learnt about an extensive range of research methods both quantitative and qualitative, and he also developed an understanding of statistical analysis and econometrics.